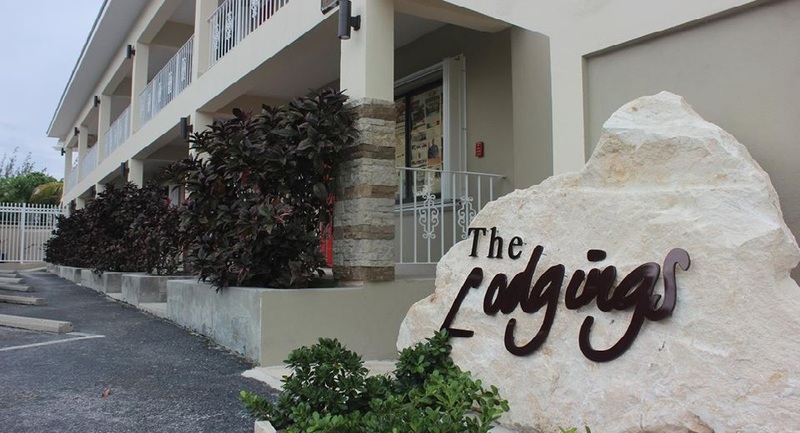 Here for leisure or business, stop over or vacation, The Lodgings hotel in Turks and Caicos is the right place for you! Located downtown Providenciales, just minutes away from Providenciales international airport, The Lodgings Hotel in Turks and Caicos offers convenience and accessibility not just to and from the airport, but to anywhere you would like to visit on Providenciales (Turks and Caicos). We are within close proximity to banks, shops, many local businesses and some of the best local restaurants… The Lodgings hotel, is ideally located. Needless to say, we are minutes from the award winning Grace Bay Beach Turks and Caicos.